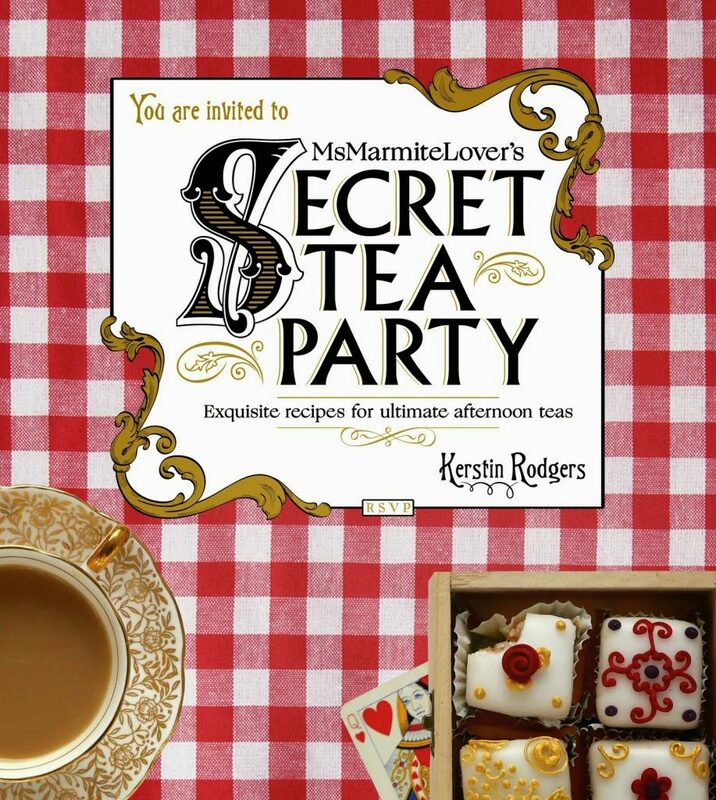 MsMarmitelover’s Secret Tea Party (Square Peg 2014). Are you thinking of starting a food blog, or have you always wanted to promote and distribute your own recipes? Would you like to be the next Nigel Slater or Jay Rayner? 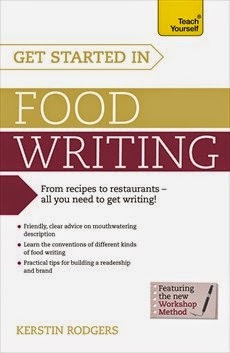 This is an engaging, enlightening and utterly indispensable guide to how to write about food. 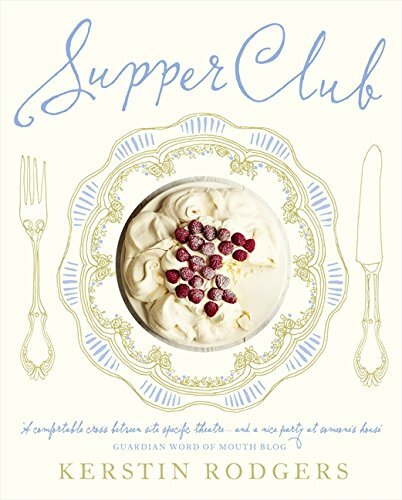 From sharing family recipes to starting a supper club, promoting the latest gastronomical trend or advertising your amazing diet tips, this book gives friendly, clear and readable guidance from one of the UK’s most popular bloggers. It includes tips on great food photography and strategies for building your brand and securing TV appearances or regular press commissions. The food writing scene is… as slippery as rice noodles. That’s the underlying message I take away from Rodgers’ Get Starting in Food Writing. Social media platforms fall in and out of favour, technology evolves and competitors abound. Food writers without a trust fund or partner to bring home the pancetta will struggle. The coffee table cookbooks of the future will contain no chat, just recipes and lavish photos to appeal to a global market; food blogs will become, if they haven’t already, an extension of the PR industry. Looking forward to the updated version in a couple of years when everything will have changed again. For now, I recommend it to my students. A practical and yet very entertaining book that covers all aspects of food writing; this book is a “Le Must Have” for all aspiring bloggers, food writers and food journalists. Written in a very distinctive style, the book advises but never chides, and offers invaluable help for those who want to make a career in the food writing industry. Chapters cover types of food writing, blogging about food, promoting your work via social media, how to get a book deal and many more helpful chapters on earning money via food writing, appearing on TV and radio and how to take great photographs of food. There are some practical exercises throughout the book to get you started on your food writing career as well as interviews with key people in the industry. A valuable book for all who want to write about food, the book is aimed at all levels and is up to date too. There are very few good books about food writing and even fewer with an emphasis on the UK. This book fills this gap in so many ways. Well-researched and thorough it covers a wide range of topics around getting into food writing both online and offline from blogging about food, social media, print media and getting a book deal. The format is very easy to read and follows the ‘Teach yourself’ format of highlighting key ideas and exercises. As a food blogger and writer for a few publications I was familiar with a lot of the information already, however there is more than enough additional advice to make this a worthwhile purchase. Firstly it’s bang up to date and gives a very realistic view (based on fact) of the future of food writing and how to approach this; Kerstin’s writing style is a joy and she brings her own slightly anarchic angle to many of the topics – however, this doesn’t mean her advice is any the less professional and her own life experiences show how much talent, dedication and hard work is required. The real life examples of other food writers and bloggers , where they are often quoted verbatim, is from a diverse range of authors and backgrounds and is very specific. This is tremendously useful (unlike the vague motivational advice given in many online guides). There is a page about words and phrases that should never be used which I would like to copy and circulate very widely!! 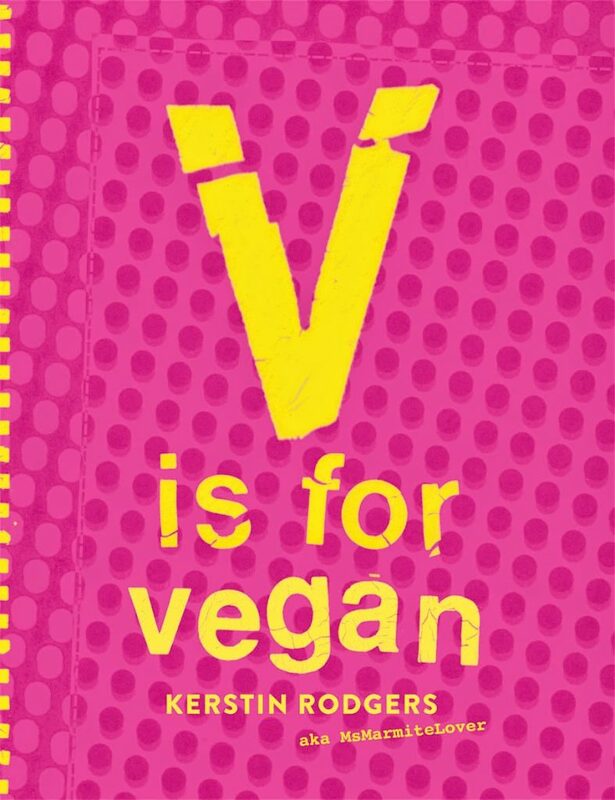 I can’t think of anyone better qualified to write this book as Kerstin who has hands-on experience in all topics covered in the book, from appearing on radio and TV, to high end food photography and publishing three other books. It’s a practical, credible, useful and really entertaining resource.